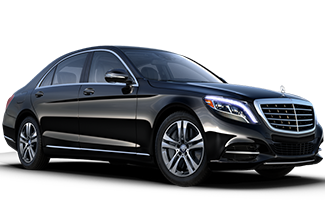 The brand is synonymous with prestige and luxury, and Global Alliance is proud to offer our discerning clients a Mercedes S-series sedan among our many fleet options. Like our BMWs, the Mercedes does not accommodate the extra passenger like the Town Car (3 passengers to the Lincoln’s maximum of 4). But it is an ideal selection for VIPs and corporate clients wishing to travel and to arrive in style and sophistication. All of our vehicles are stocked with candies, chilled bottle water, tissue, Blackberry chargers, Samsung tablets, and free WiFi upon advance request. 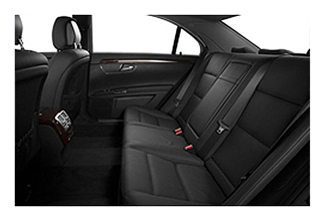 Features: Rear passenger controls for comfort, heated seats. © Copyright 2016 - All Rights Reserved | Global Alliance Wordwide Chauffeured Services Ltd.